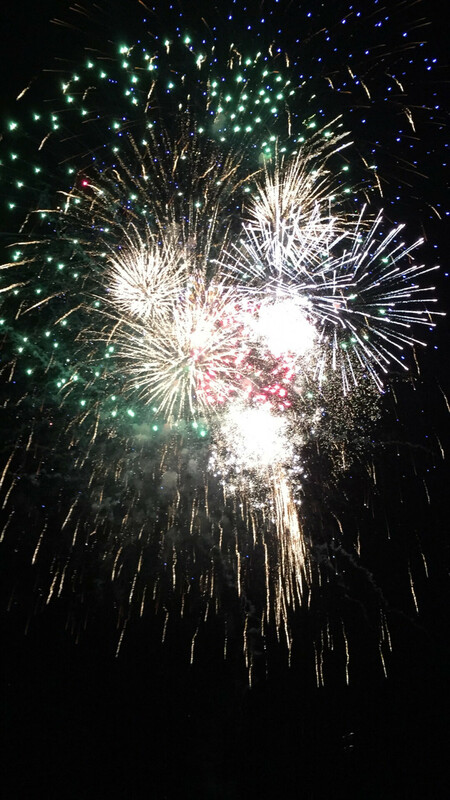 Hundreds of Bozemanites joined friends, family, and community in celebrating the Festival of the Fourth at the Gallatin County Fairgrounds on July 4th, Independence Day. The Lazy Owl String Band perfomed ahead of the fireworks show. Please help keep this event free to the public. Visit www.gallatinempirelions.org to learn more about the Club and to donate to Festival of the Fourth.